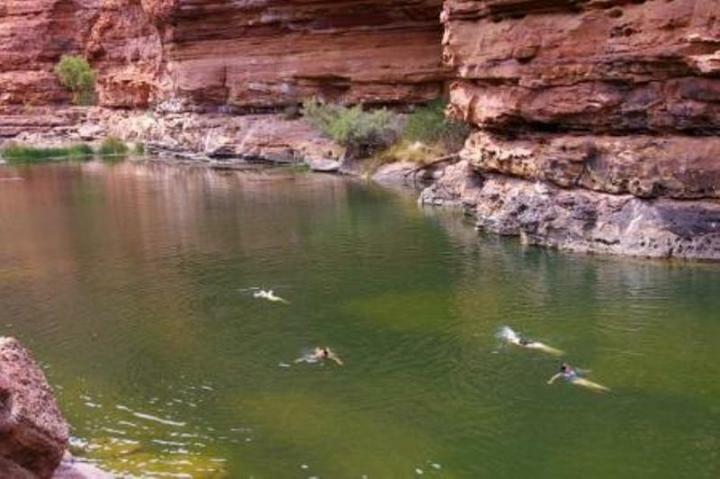 The Kalbarri Backpackers YHA is centrally located to town and only minutes from the river and beach. 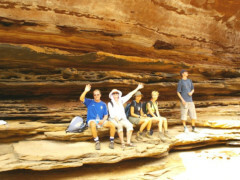 The hostel is a great base for exploring the Kalbarri National Park and Murchison Gorge. In our friendly, relaxed atmosphere you will find helpful service and advice at the tour booking and information desk. 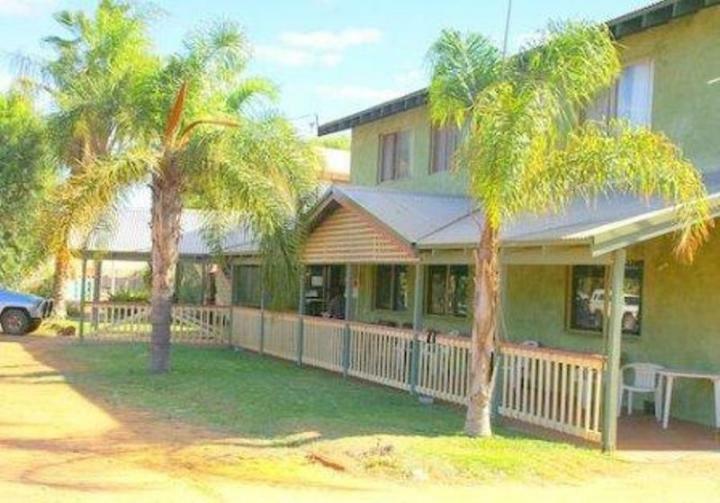 Internet facilities, guest telephone, laundry, car hire, free use of boggie boards and snorkel gear for guests available. 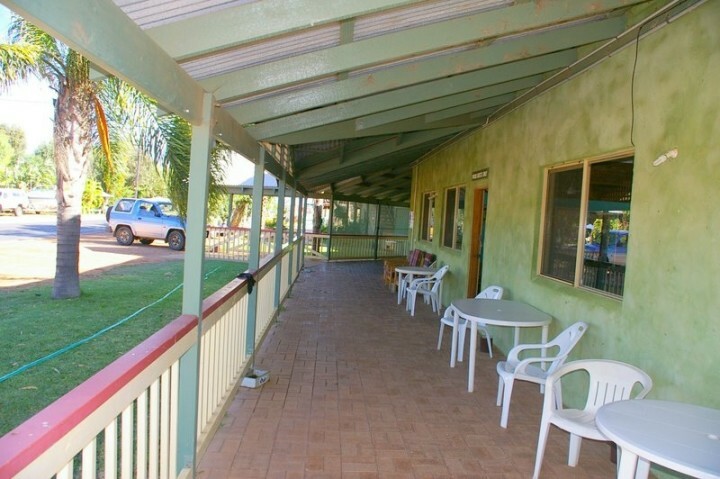 Hosts said they didn't receive my reservation via Hosteling International (I'd booked a room) and objected heavily to accept taking into account a 10% rebate for HI members (online booking via Hosteling International is only possible as a non-member). I'm member since almost 30 years and never experienced that. Finally, it came down to "cost sharing" of the rebate. It was late and I agreed. There was also no free Internet. Please, make sure that this never happens to other guests. 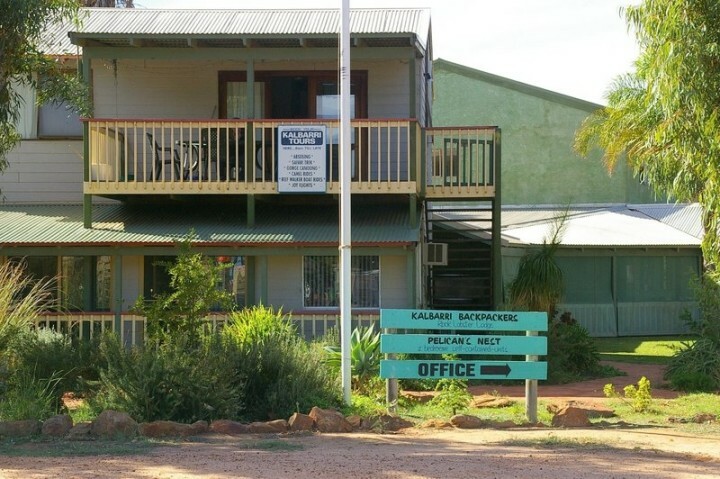 Kalbarri YHA is 400 metres to the TransWA bus stop. 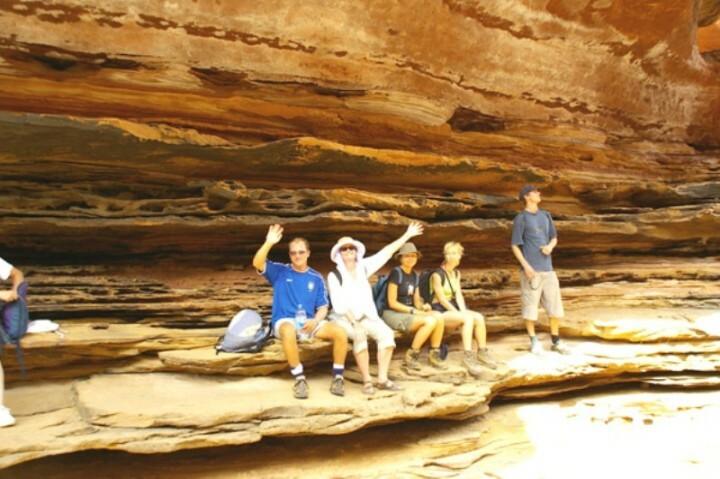 All inclusive tours stop in Kalbarri and visit the National Park these includes Autopia Tours Adventure Tours and Red Earth Safaris. 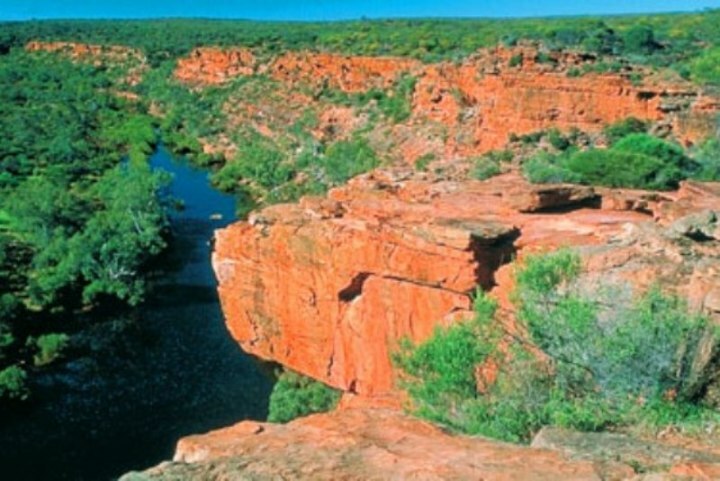 There is a shuttle available to/from Binnu with Integrity Coach lines Perth/Brooke/Perth.